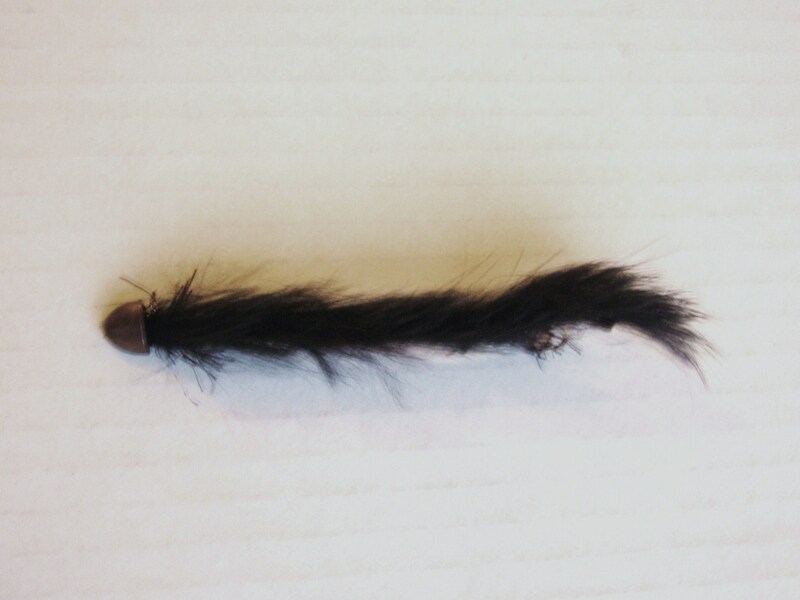 Dave from Waterford Angling is going to fishing in New Zealand later this season so asked me to tie up a few snake flies for him to try on his trip. The first pattern I opted for was a Black Sculpin Helmet. The Helmet should add weight and black is a great colour for browns. The next pattern will hopefully work for him on the lakes there. 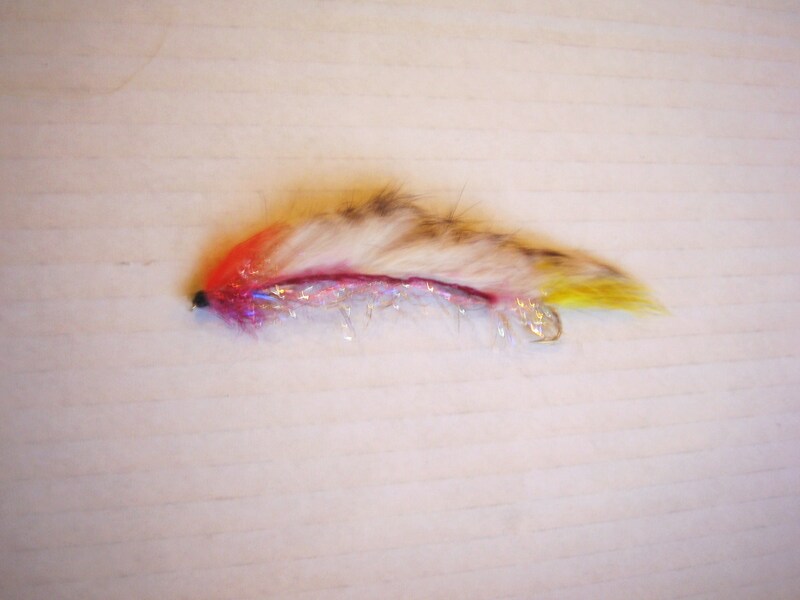 It uses White Barred Rabbit, bright braid and has bead chain eyes. 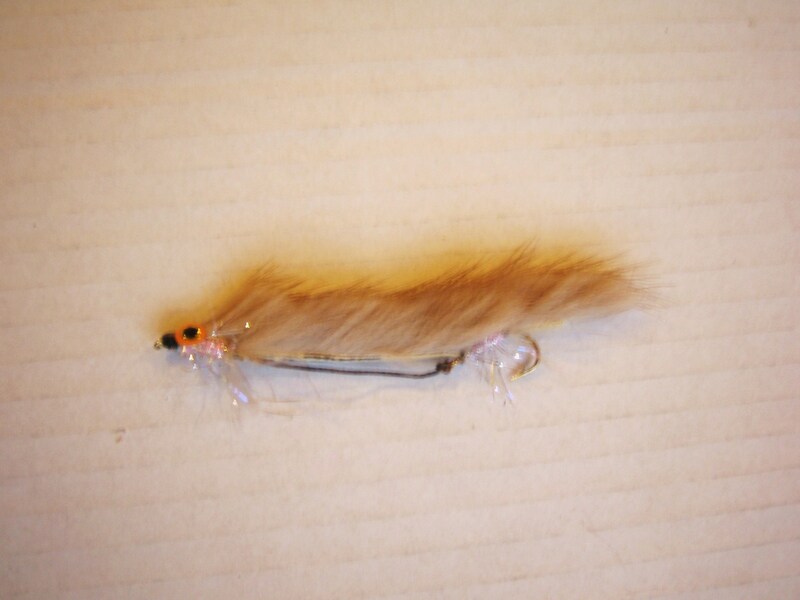 I couldn’t send him off to do any streamer fishing without flies in brown and olive. These are always great colours. 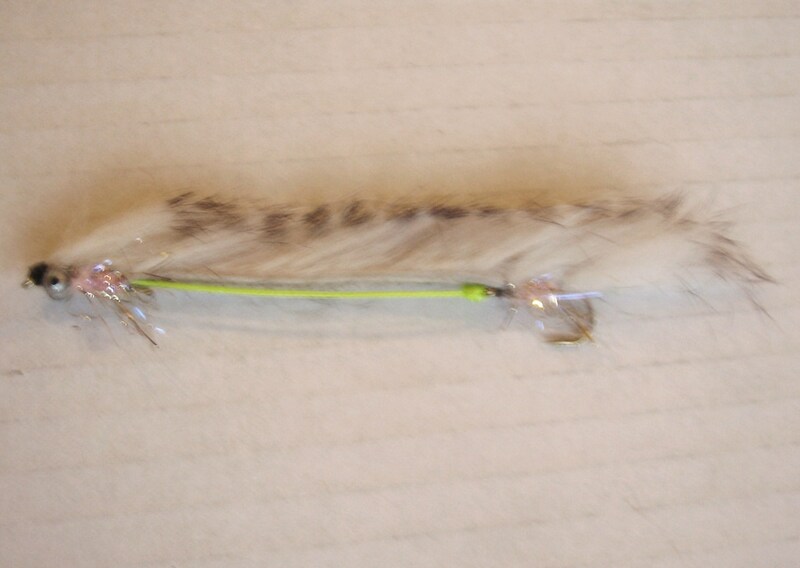 I decided not to add weight on these ones so Dave can let his streamer line pull them down. I did add realistic eyes though. While I had the materials out I got to thinking about these flies and that the big attraction of them to trout has got to be their movement in the water. 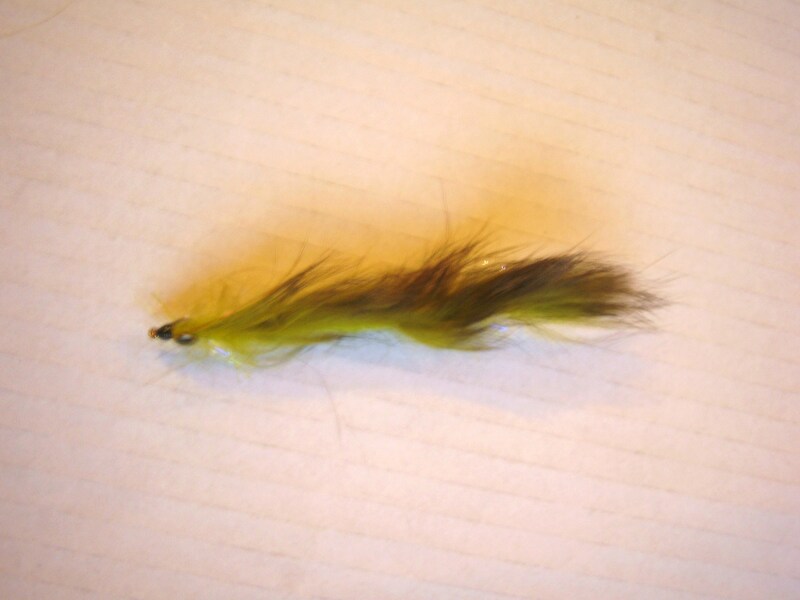 However, when fishing on stocked lakes these flies can work well fished slowly. In this case what I wanted though was a bit more body to the fly and a splash of colour without taking away any movement. So I came up with this variation. Trials start soon . . . .so watch this space! This entry was posted in Uncategorized and tagged brown trout, flies, fly fishing, fly fishing ireland, guiding, Ireland, lakes, rainbow, Trout, waterford by gamefishingireland. Bookmark the permalink.